Wine is made from the juice crushed from ripe grapes. And interestingly enough, all grape juice is white! 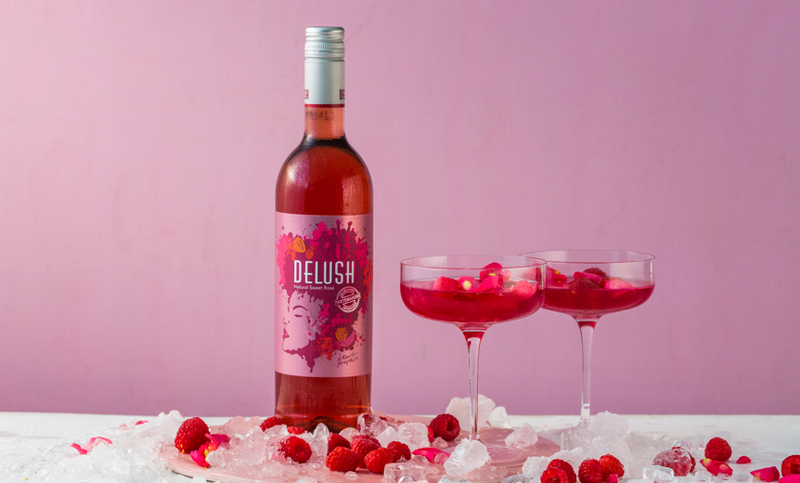 Get your head around that when looking at red, white and those lovely pink rosé wines. So where does the colour come into it? The answer lies in the skins of the grapes. Although red grapes have white juice, the moment this juice starts interacting with the dark skins the colour begins to change. Skins are packed with colour pigments, so when making a red wine the winemaker will leave the skins to mingle with the juice for a few weeks. This allows the fermenting juice to draw the rich, dark colour into the wine, giving it that luxurious purple-red look. But it is not just about colour when it comes to leaving the wine on skins. These skins also have tannins which are firm, full-bodied flavours. So when the wine blends with the grapes, the tannins are also sucked up by the liquid, and this is why red wines are fuller, heavier and more complex than whites. 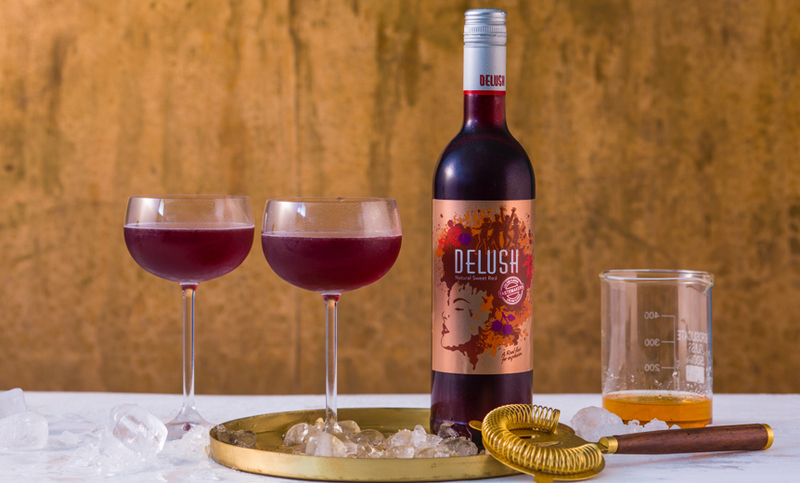 For rosé the Delush winemaker will blend red and white wine until he finds the perfect colour. And seeing that the red component has some well-structured tannins, the rosé has a slightly deeper flavour than a white wine. 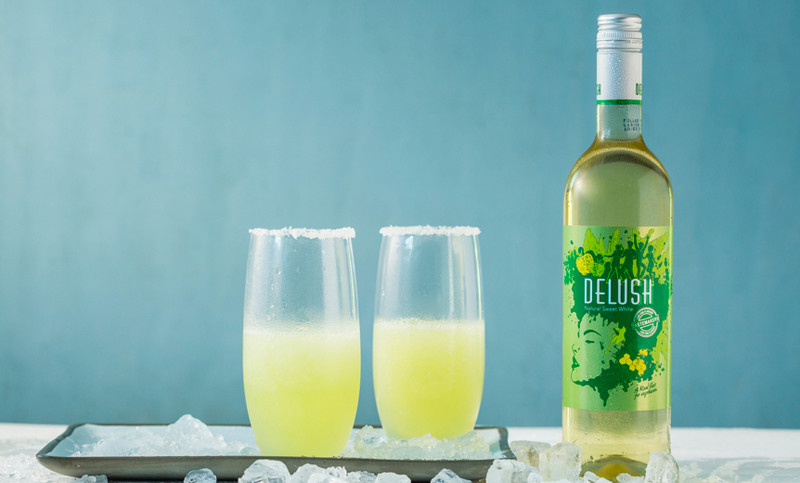 White wines are just white grapes, crushed with the juice left to run-off and fermented. Fermented? Yes, this is the magical process that turns grape juice into wine. Fermentation takes place when sugar is converted into alcohol, the end result being that product known as wine. And this is one of the oldest products known to man! The first wine, records show, was made 8 000 years ago. So we can justifiably say that we are drinking history as well as delicious wine with every glass of Delush!